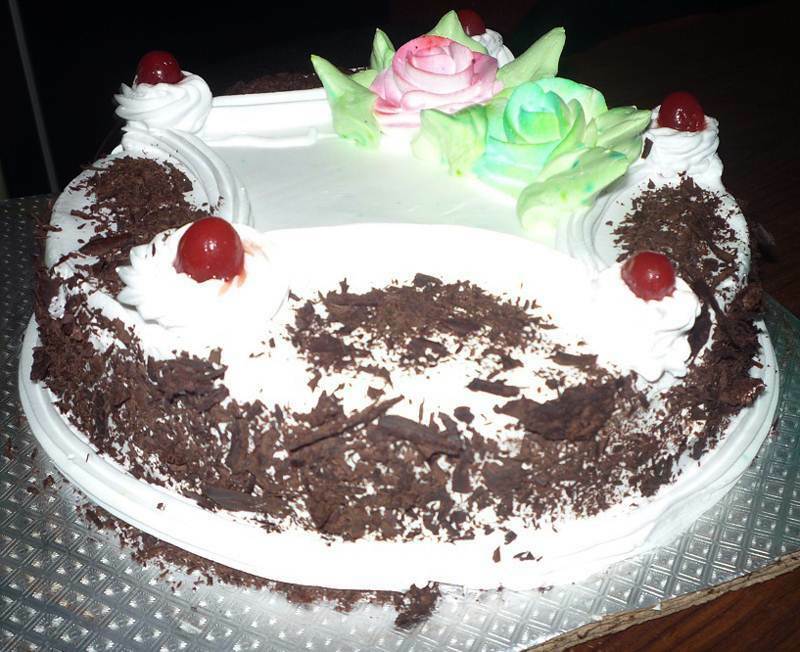 This Veg cake of Black Forest with circular shape gives it identification of chocolate. It is fresh, attractive, delicious and contain no egg. Dark Sponge, sugar, flour, chocolate, rich cream and fresh cream.